The world we are living in today judges us from our social media profiles way long before we get a chance to meet them in real. It would not be unjustified to say here that our personal image is actually our advertisement to the world, the very first impression that we lie in the professional world and no doubt, you headshot explains a great deal about your professionalism. While many people believe it be an unnecessary expenditure, its importance in the business world is far more than we actually perceive and should soon be realized. What is important is to view a headshot as an opportunity to portray yourself to the world full of potential clients and obviously you want to leave an impression. This demands you to put serious consideration into your headshot which portrays a great deal not just about your business but how committed you seem to it and how sincere you will be to the potential clients. Make sure the photography on your business profile does not show any kind of unprofessionalism and for this; you often need to seek the help of experts in headshot, who with headshot photoshoot, professional lenses and photo editing skills, make sure you leave a mark in the world of business. Many people have this assumption that headshot photo session is only for those girls and guys who are going to apply for modelling or pursue a career in acting. Let’s break this stereotype because really all people in professions equally need a headshot photo session for their professional profile, whether you are a professor, a lawyer or a businessman, you do need to make a sound impression among your clients and this is where a headshot helps the most. You need help of an expert here as this should be done with an ordinary camera or mobile phone. It takes a professional photographer to build a professional profile of yours. What kind of headshot do you really need can depend on you and you can dress up according to the demands of our profession. 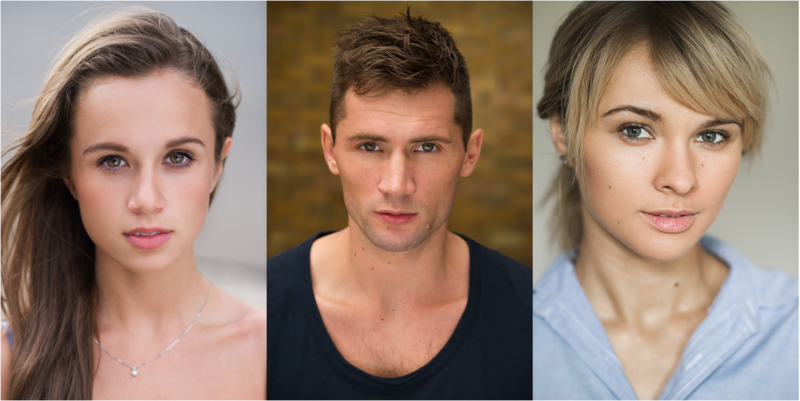 If you need new photos you should get in touch for headshot photo session. Equally important and famous among people are wedding and engagement photoshoots which are aimed at preserving these fairytales moments for you for the rest of your life and whenever you see them in future, you feel more bonded with your partner. It is important to note here that booking a photoshoot and having an appointment with the photographer way before the wedding is very important. This is the reason most people opt for pre-wedding or pre-engagement as well. It relieves of the camera anxiety and your nerves so that you actually feel more confident on your big day. It also allows you to get a little more comfortable with your photographer and let him get to know of your expectations with the shoot. Only then can you have your desired results the photo albums that you create out of these absolutely beautiful pictures. Previous Post The Beauty of Engagement Photo Sessions Next Post The latest wedding trend? Pork pie.